Brown Blouse In The Wind. Description: Brown blouse in the wind. 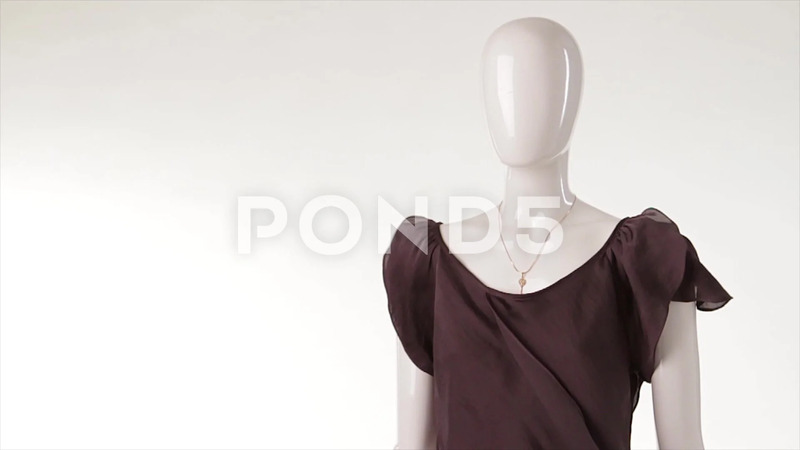 Brown blouse on white background. Key necklace and thin top. Lightness and elegamce.